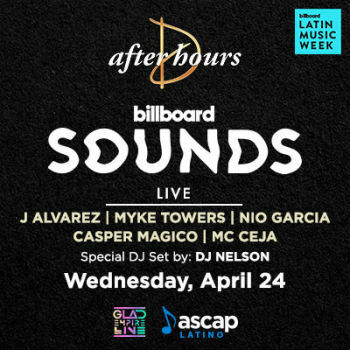 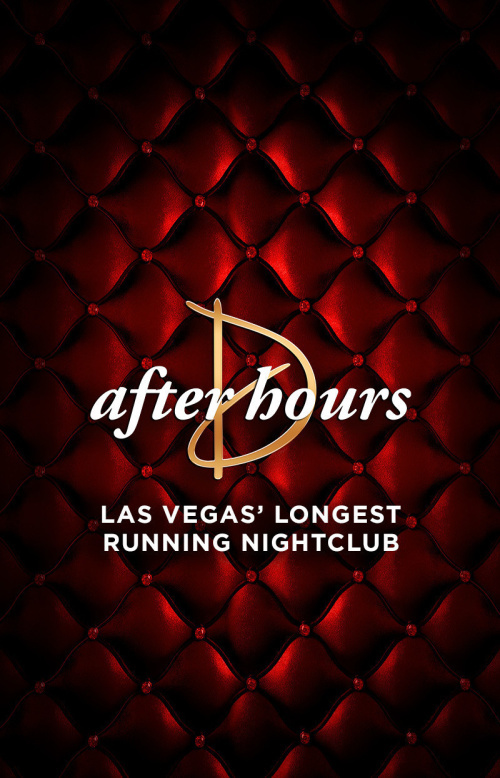 See After Hours at Drai's After Hours in Las Vegas on Saturday, April 20, 2019. 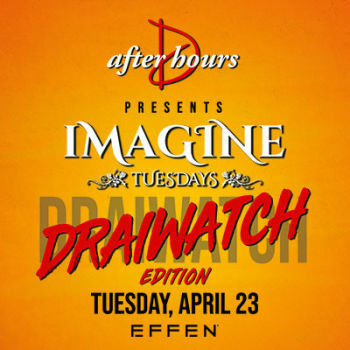 Drai’s After Hours in Las Vegas features 13,000+ square feet of intimate lounge space offering two difference hip-hop and EDM music formats between the venue’s four rooms. 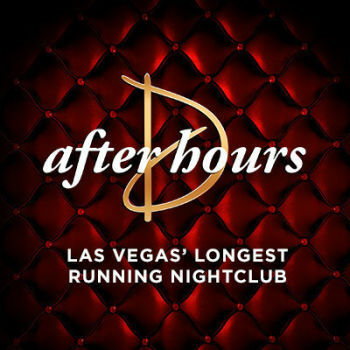 Drai’s pioneered the late-night, afterhours party scene and continues to be the best afterhours club in Las Vegas for over 10 years.